Turn any vehicle into a workhorse and increase cargo-hauling capability by adding a roof rack. 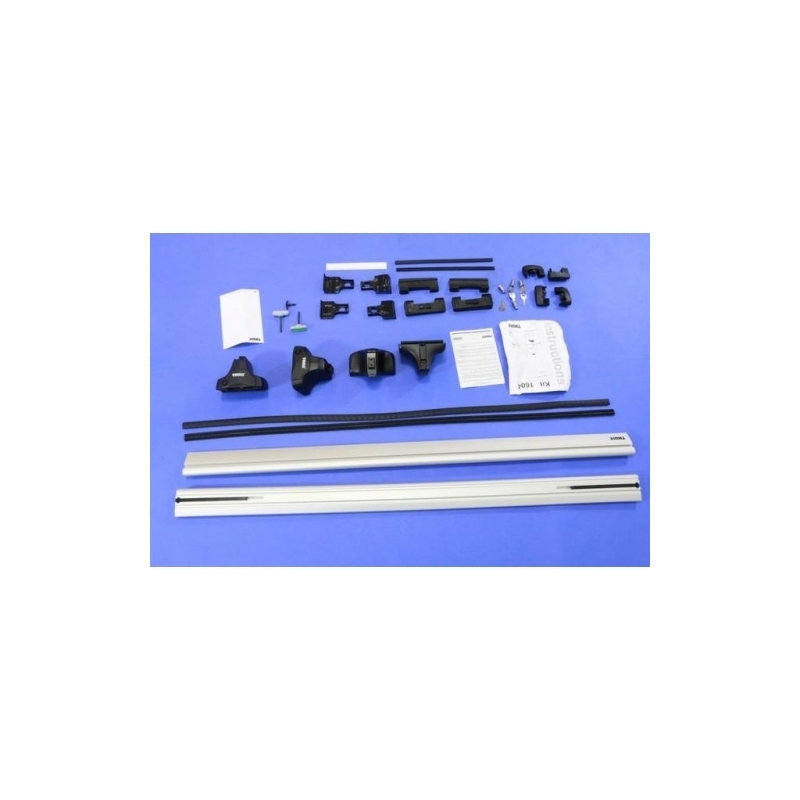 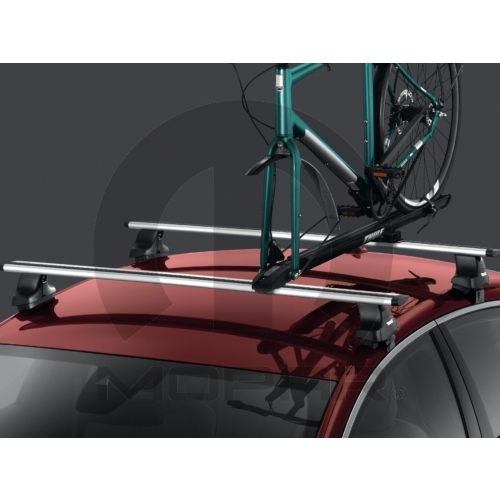 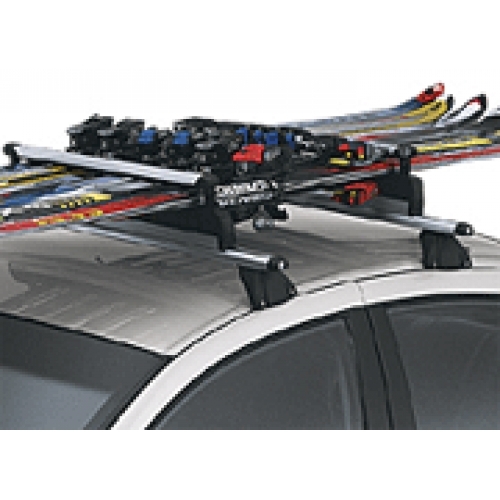 We carry roof rack components, kits and upgrade for dozens of makes and models, including Chrysler, Dodge, Chevrolet, Buick, Cadillac, Nissan, Honda and GMC. 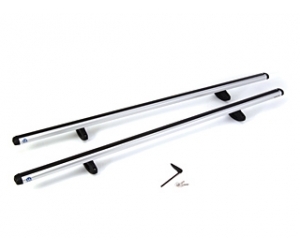 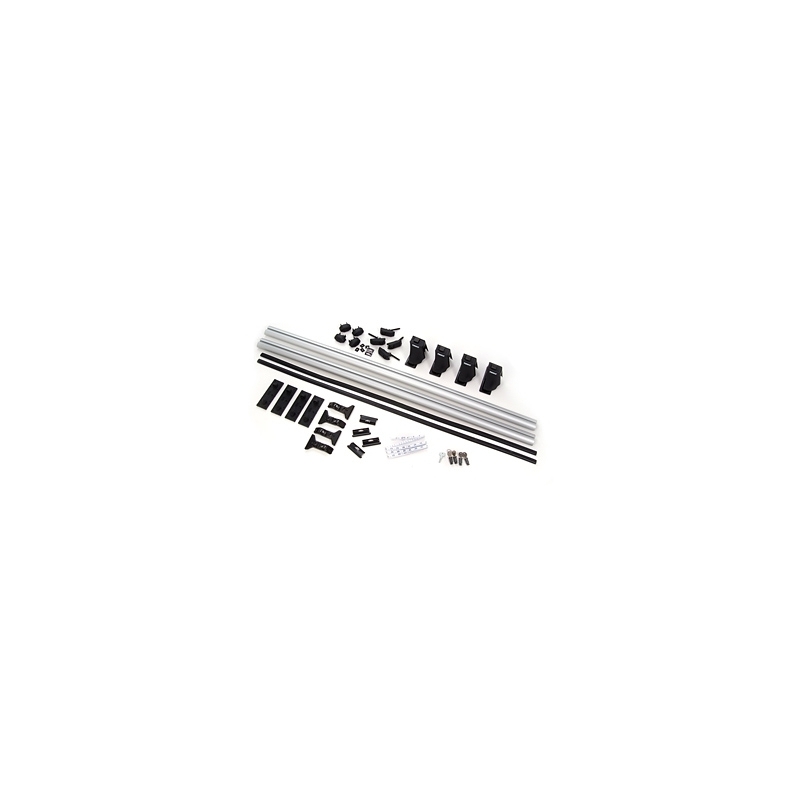 Cross rail packages and side rails are designed for specific models for a custom-designed fit. 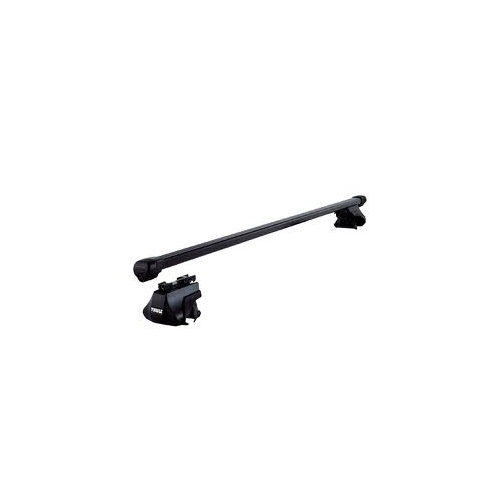 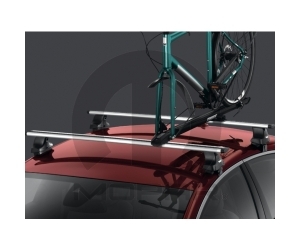 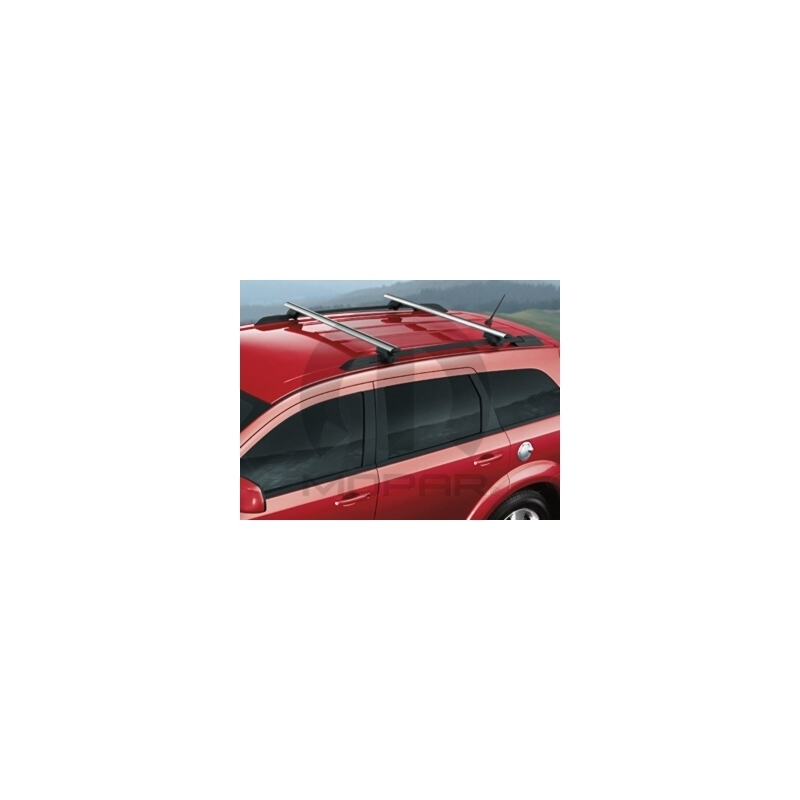 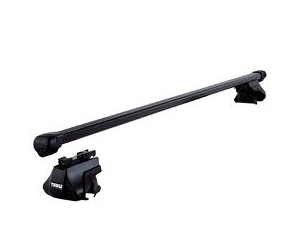 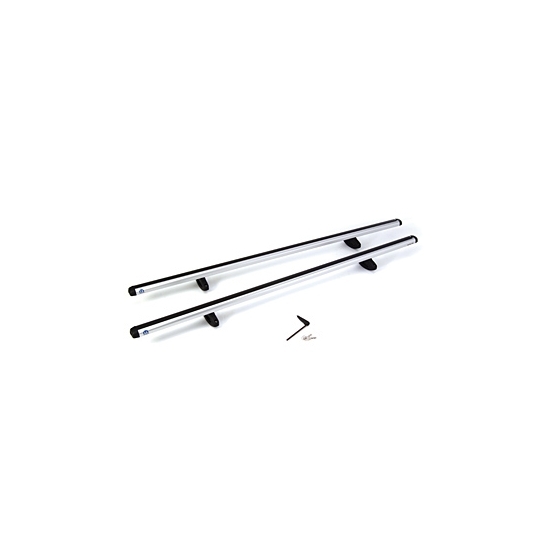 On some models, cross rails mount easily to factory roof rack side rails to increase load and cargo capacity. 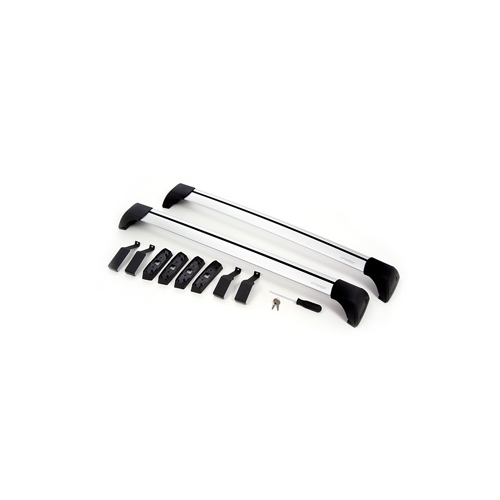 Mounting hardware or custom installation tools are included in most packages. 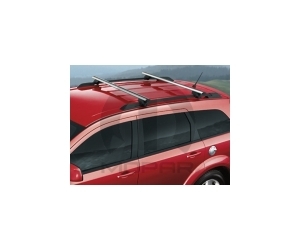 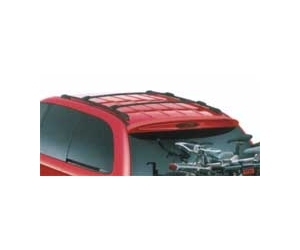 We even carry Mopar-approved removable roof racks that easily detach for storage. 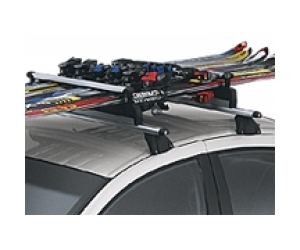 Select from a variety of speciality racks too, that are designed to work with Mopar carriers for skis, bikes, kayaks and more. 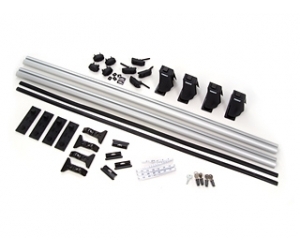 Leeparts.com offers a selection of permanent racks that come with adjustable crossbars, skid strips and tie-downs for added utility. 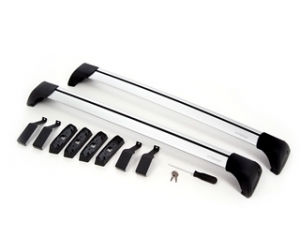 Shop by make and model to find the racks and rack parts made exclusively for your vehicle.